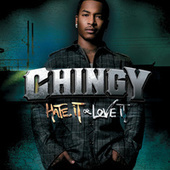 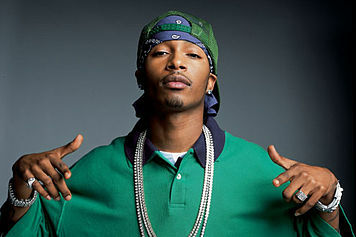 Chingy first appeared in 2003, thanks to his smash hit "Right Thurr." 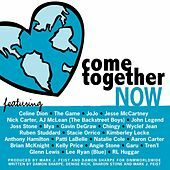 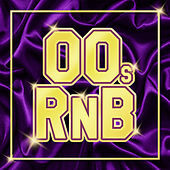 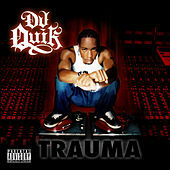 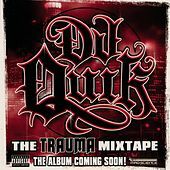 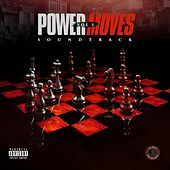 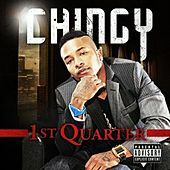 He comes from a Dirty South background, with colleagues Nelly and Ludacris very much involved in getting his career started. 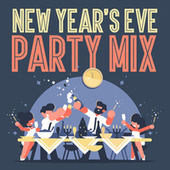 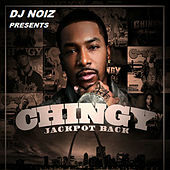 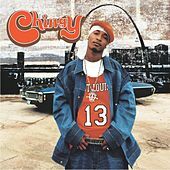 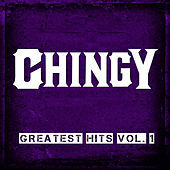 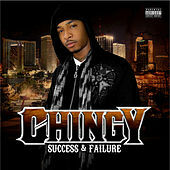 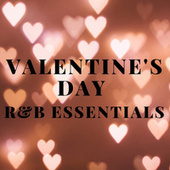 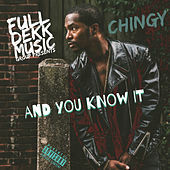 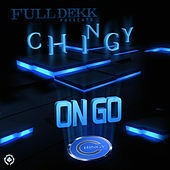 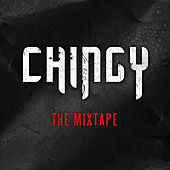 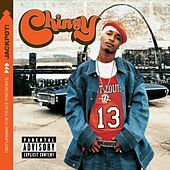 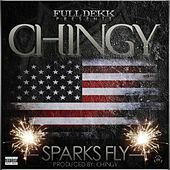 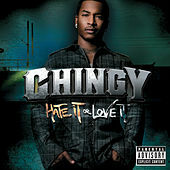 Chingy is a rapper with plenty of charisma, and although he has yet to find his own identity, his style, a cross between Eminem's nasality and Nelly's straight-up horniness, is exactly the sort of pop-rap combo that has been all over the radio since Jay-Z broke it open in the late 1990s.